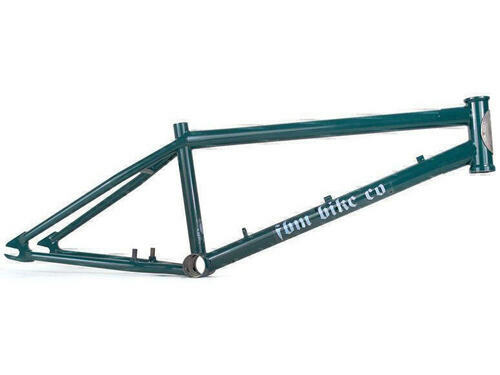 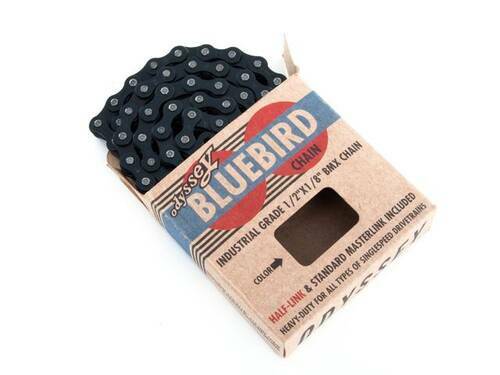 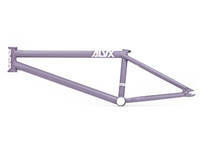 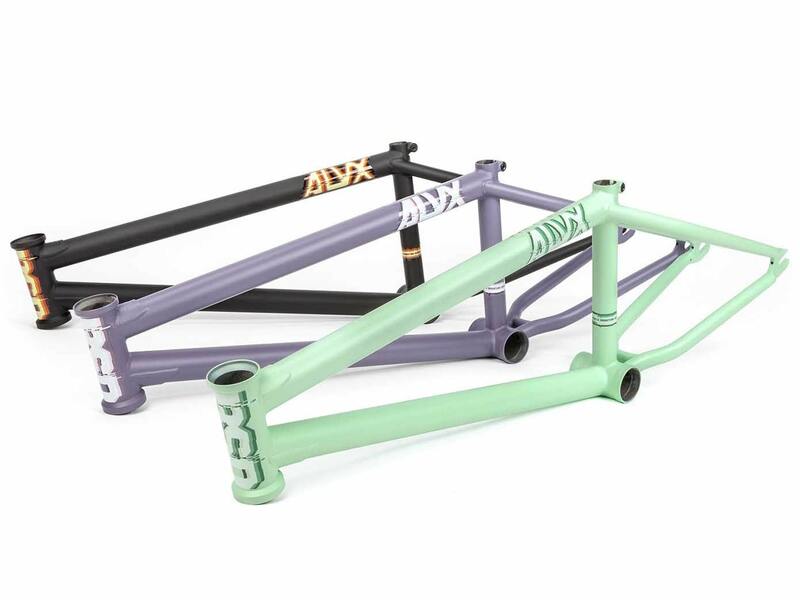 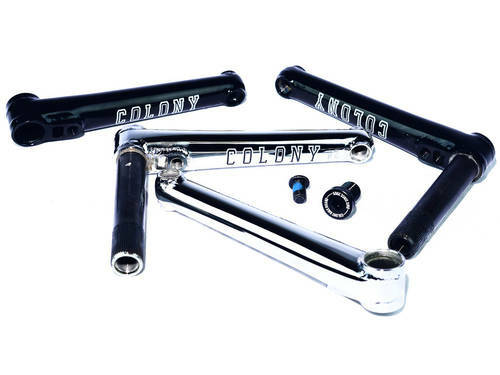 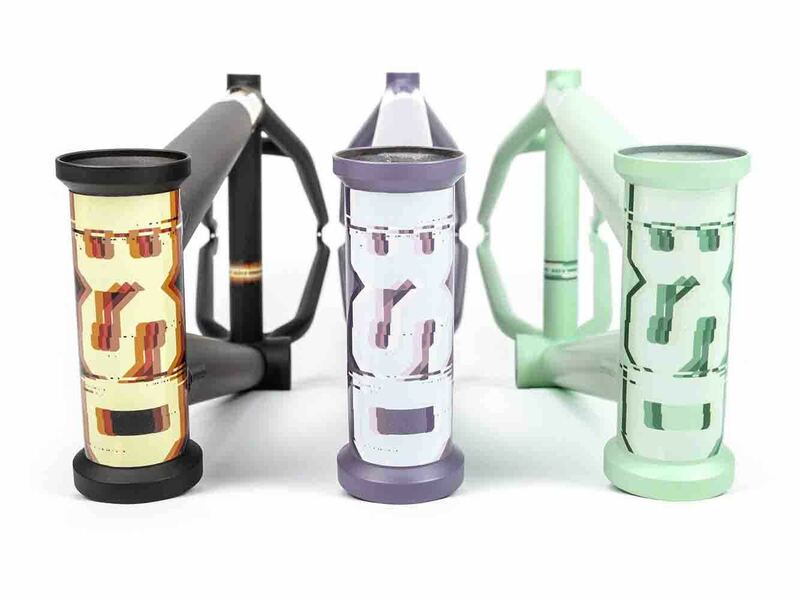 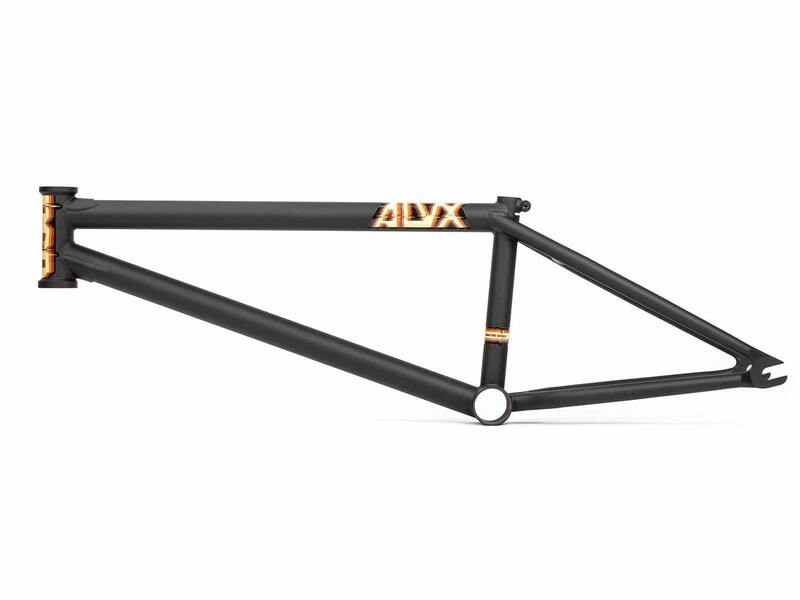 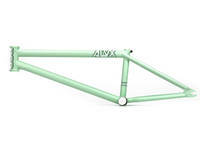 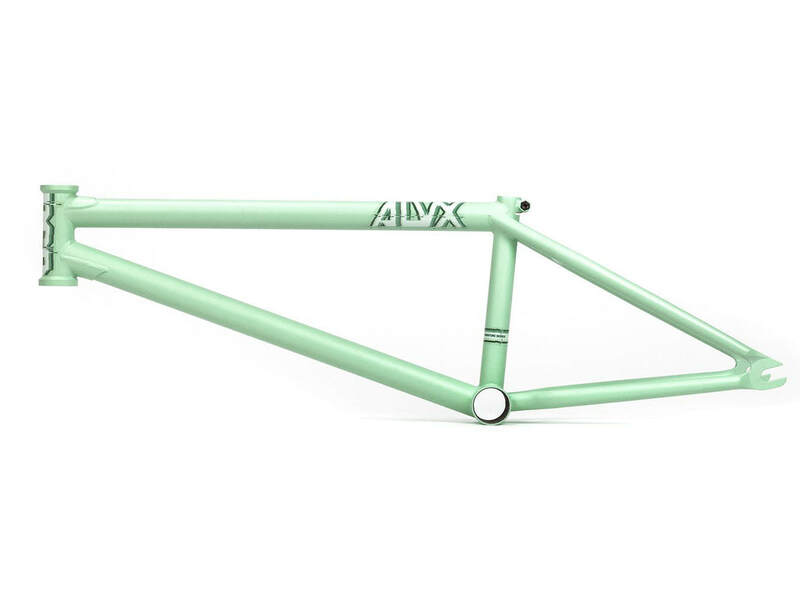 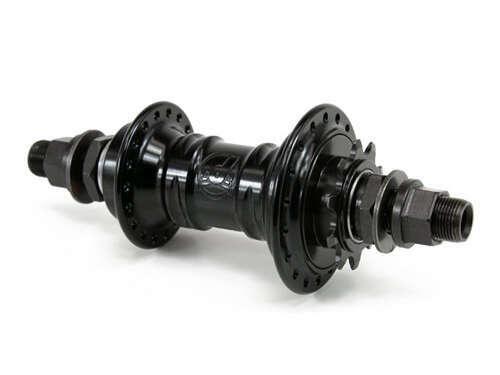 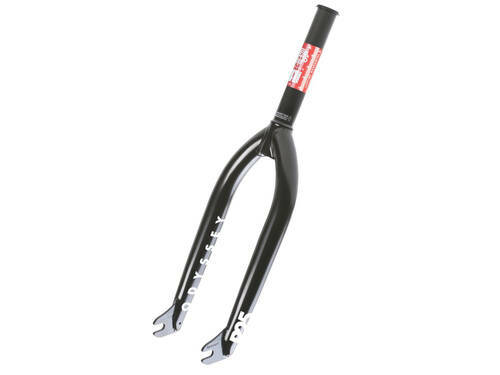 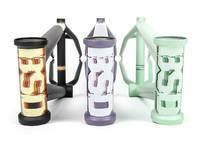 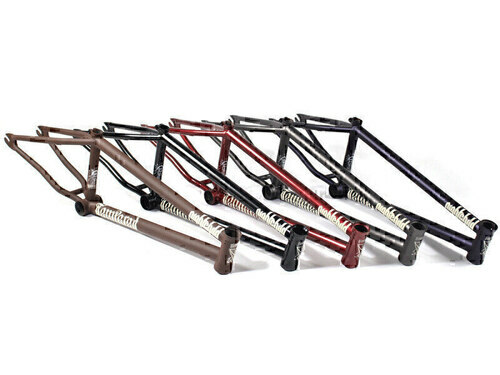 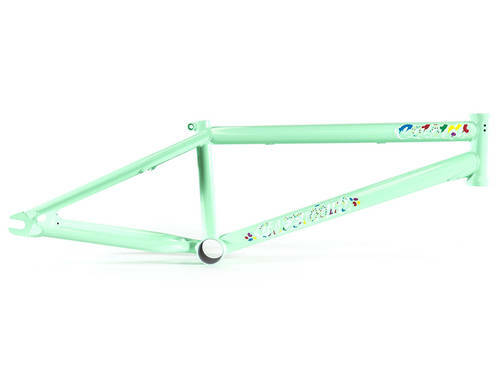 The BSD ALVX Frame is one of the most responsive frames on the market! 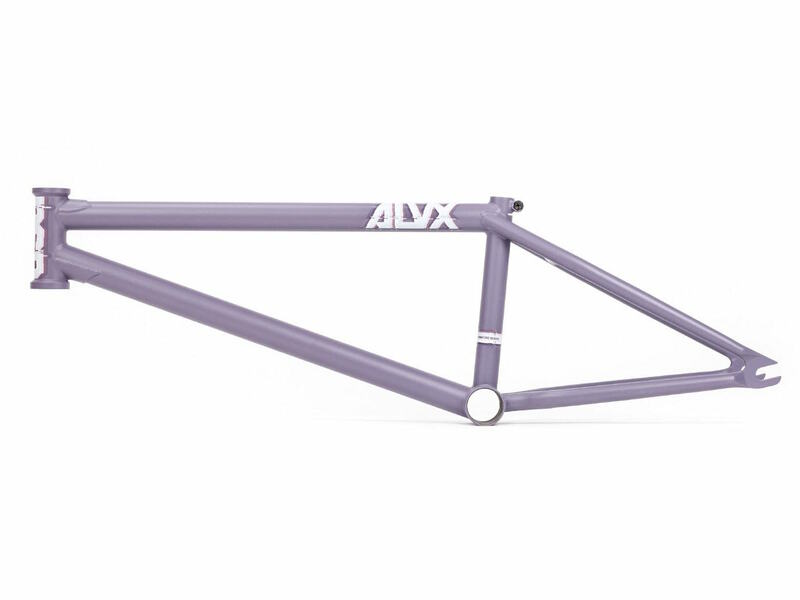 Alex Donnachie’s ALVX frame is a super tech street steed with the steepest headtube angle of any of the BSD frames and probably the shortest rear end available on any 20” frame, this beast is designed with technical moves in mind. 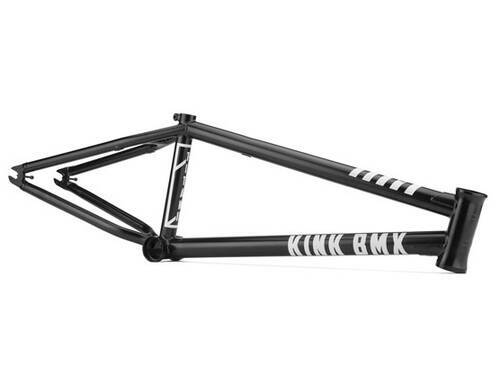 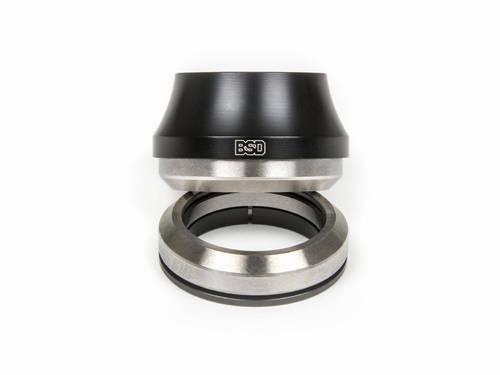 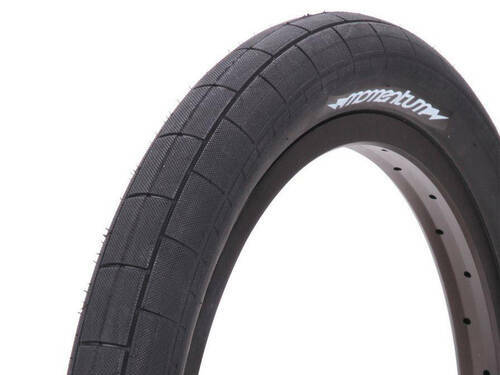 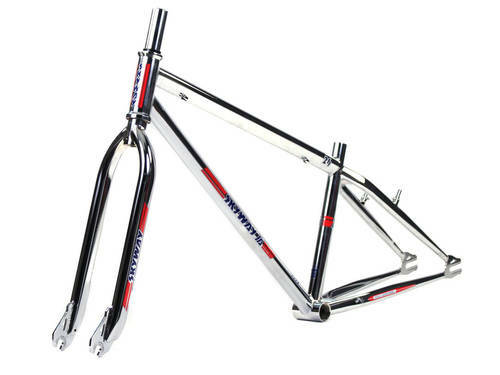 If your looking to dial in your tech game this frame is for you!